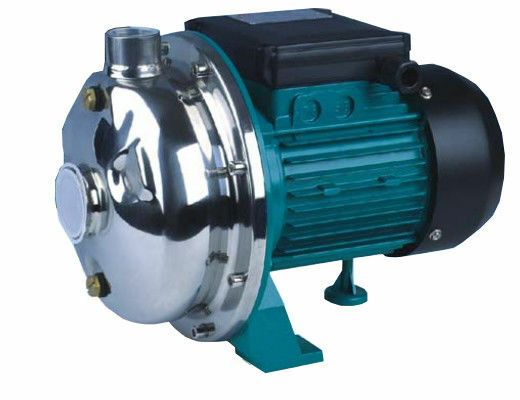 These pumps are able to offer high pressure in relation to comparatively low powers and which have particularly steady operating curves. For the correct functioning of the pump, use to pump clean water, or non-aggressive liquids only, without sand or other solid impurities. 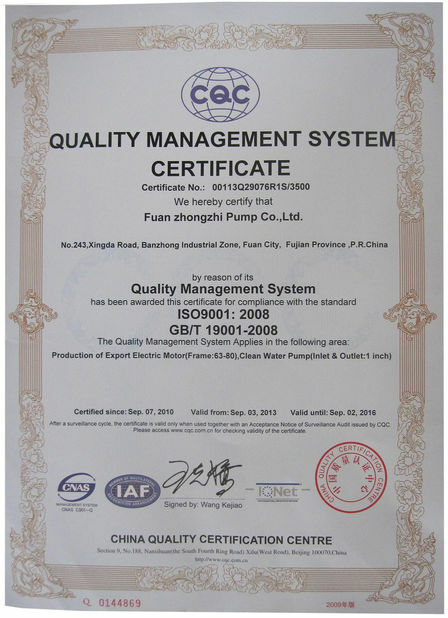 They are qualified in domestic fitting, to increase the system pressure in aqueducts and for automatic water distribution by autoclave tanks and by hydrosphere units. 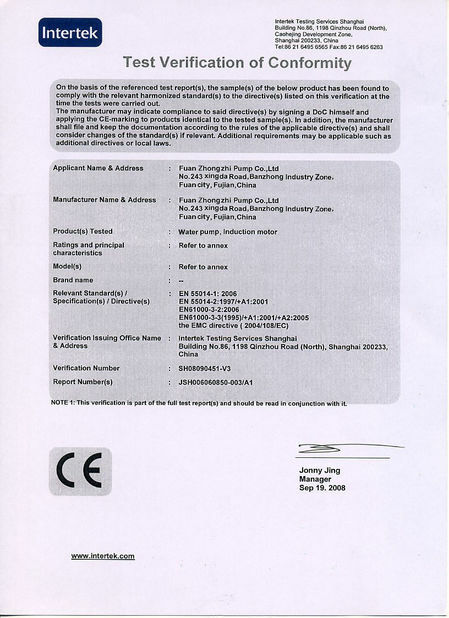 For a suitable liquid which is thin clean non–explosive non-aggressive not containing solid particles of fibers. For water supply system and irrigation. For heating cooling air –conditioning and circulation plants.